Perhaps a glimmer of hope in an otherwise bleak-seeming situation? According to Hollywood Life (so, yes, giant helping of salt here), Jay Z wants to make it work with Beyonce. Actually, the website claims, via talking to an "insider," of course, that the rapper doesn't just want to make it work with his wife, but that he's willing to do "absolutely anything to save his marriage" with Beyonce. If true — which, again, who knows? — this is certainly a good sign. Jay Z wants his family together. Some privacy, just the three of them on the islands (Virgin Islands) to sort things out. They just need some time, that’s what Jay Z has asked and Beyoncé won’t give up without a fight as well. They both want what’s best for Ivy. The source also added that Jay Z is "100% committed" to his family. He's apparently promised Beyonce no other girls or cheating, which is always a step in the right direction. 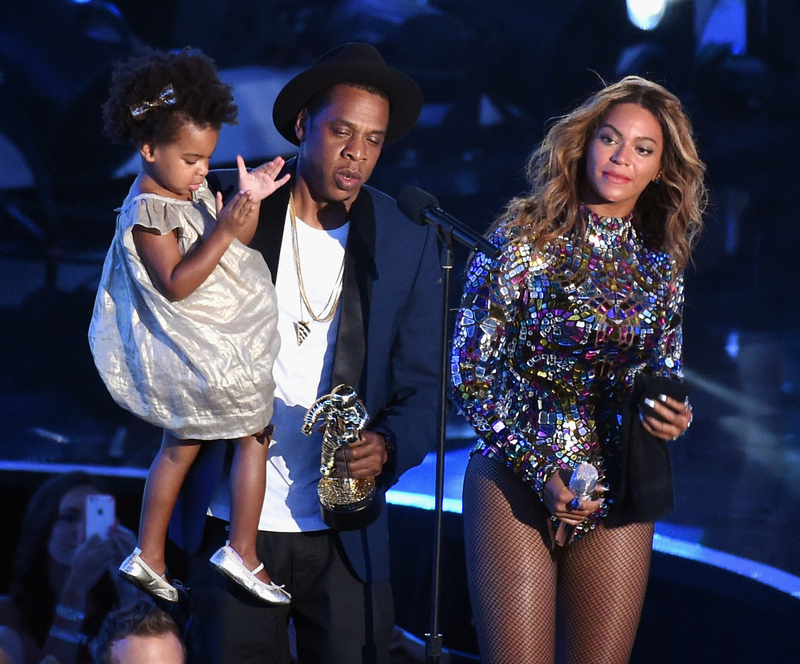 There are so many rumors out there every day about the state of the power couple's relationship, so it's hard figuring out what to believe and what to ignore, but if you subscribe to the ol' "where there's smoke, there's fire" theory — and you subscribe to Jay Z and Beyonce's love fest at the VMAs on Sunday — things are definitely looking up. It's about time.